• Where can I get a job? • How will I set myself apart from everyone else? • What is the best way to jump-start my career? 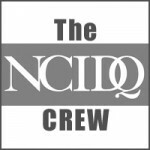 Well, here is some good news – you can start taking the NCIDQ Exam! By taking the NCIDQ Exam and earning the NCIDQ Certificate, you will stand out among your peers as a highly competent interior designer who has proven they care about the health and safety of the public. When you pass the NCIDQ Examination, you will earn the pride and satisfaction of showing all employers, present and future, that you took the time to take an exam that tests your interior design knowledge and you have the expertise to pass. Just imagine holding your NCIDQ Certificate to show the world that your hard work and dedication has paid off! Fast forward eight years in the future and you now have the career of your dreams and the grand portfolio you hope for. One myth that currently needs debunking was that no one can apply to take the exam until education and work experience is complete. Well not too far in the past, this myth was actually truth. But times change and now recent graduates are able to apply for the first section of the exam, Interior Design Fundamentals Exam, as soon as they graduate! The NCIDQ Examination is broken into three separate sections. They are called Interior Design Fundamentals Exam (IDFX), Interior Design Professional Exam (IDPX), and Practicum. The first section, IDFX, tests candidates on knowledge that is gained while in school, IDPX tests candidates on knowledge and experience that is gained while on the job, and Practicum remains the hand-drafted portion of the exam. To make this all even better, the application process for IDFX is fairly simple. The only documents that are required from you are Official Transcripts and the Candidate Consent Form. Additionally, you will need to complete an online application and submit it with your $90 payment for IDFX. Another benefit is that the application fee is broken into two payments. You will only pay the first half of the payment ($90) for application to IDFX. After you have completed the required work experience and are ready to apply for IDPX and Practicum, you will just have to pay the remaining half when you are ready to apply for IDPX and Practicum. Once you apply to the IDFX section and are approved, all that is left is to register through Prometric’s, our test provider, website and start to study for IDFX! 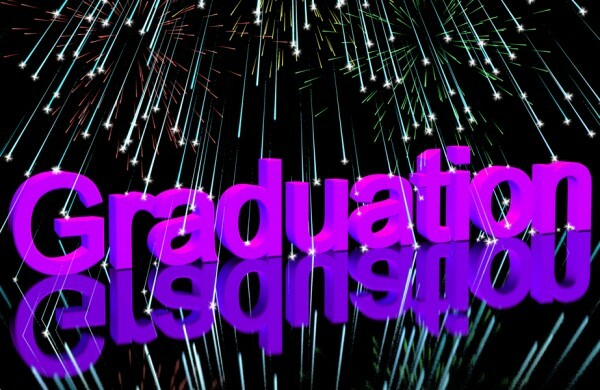 The important thing to remember as you start studying is that you are a recent graduate of interior design! 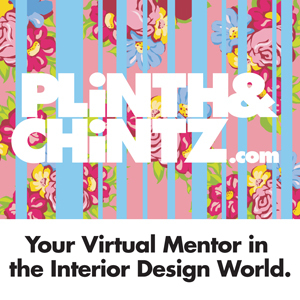 You just finished learning everything about the fundamentals of interior design and you have a diploma to prove it! As you start studying, your perspective should be proving to yourself that you already know the fundamentals of interior design and passing this section of the NCIDQ Examination is just confirmation of the fact. This is the essential first step to the rest of your career. Passing IDFX at an early stage of your career is something to be proud of: Flaunt it on your resume and show employers what they do not want to miss. Passing the IDFX section is not the final product, but it is the beginning leap into the interior design field. Your interior design career will be all about change and adaptation so do not think that school is the end of your journey of learning. You will be tested every day in the professional field but with the IDFX section passed and under your belt, you will feel empowered to know that earning the NCIDQ Certificate is not that far away. With the completion of the NCIDQ Examination and the NCIDQ Certificate, you will have the opportunity to be licensed in many states and provinces in the United States and Canada. You will be positioned above your peers, in a playing field among other serious interior designers who are already NCIDQ Certificate holders. You can be proud of your accomplishment and know that you are doing your part in protecting the health and well-being of people all over the globe. You are an interior designer and the NCIDQ Certificate is just waiting for you to achieve it. Apply today for the IDFX section and begin your first steps in proving that you are a competitive and competent interior designer. An independent, nonprofit organization of state and provincial credentialing bodies, NCIDQ has issued professional certificates to competent interior design professionals since 1974. Interior designers who meet NCIDQ’s eligibility requirements for education and experience and pass the rigorous NCIDQ Examination are assigned a unique NCIDQ Certificate number that attests to their qualifications for employers, state regulators and the general public. More information about the organization may be found at ncidq.org.